Haider al-Abadi has once again claimed victory in Mosul, but fighting continues. "Plumes of smoke rose into the air Tuesday as IS mortar shells landed near Iraqi positions, and heavy gunfire could be heard on the western edge of the Old City." Amnesty International says Iraqi and coalition tactics in Mosul violated international law and may amount to war crimes. "The rights group said in a report the Islamic State militant group had also flagrantly violated humanitarian law by deliberately putting civilians in harm's way to shield their fighters and impede the advance of Iraqi and coalition forces." Although the government forces faced an impossible situation in trying to avoid civilian casualties, AI particularly criticizes use of "Improvised Rocket Assisted Munitions (IRAMs), weapons with crude targeting capabilities that wreaked havoc in densely populated areas." The generally reliable Syrian Observatory for Human Rights says that Abu Bakr al-Baghdadi is indeed dead. An IS leader in Hawija proclaims himself "emir." This report suggests likely infighting within the remnants of IS following Baghdadi's death. However, the IS news service has yet to confirm the report that he is dead. Infighting is also reported in Tal Afar. 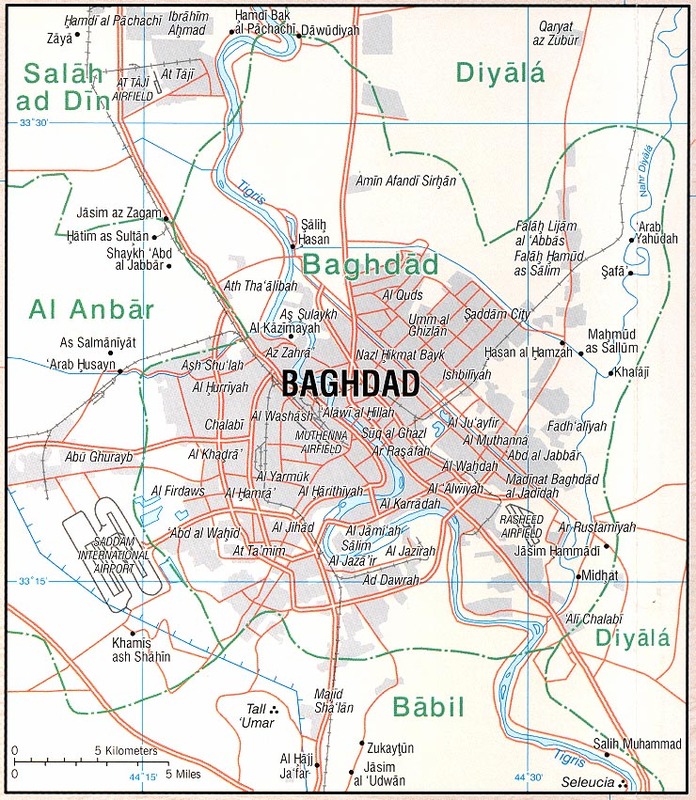 The latter city is believed to be the next target for Iraqi forces. You may be wondering why I didn't post yesterday as PM Abadi declared "victory" in Mosul. It's because he made the declaration for no particular reason, as fighting in Mosul continues. Fighting in Mosul may end today, however. Al Bawaba has a roundup of info and photos. The devastation and human toll are incalculable. Captain William Salvin, the director of public affairs for Resolute Support, said that Gen. Nicholson decided to change the policy to protect the families of the fallen and of those who continue to serve in the warzone. Nicholson wants to make sure the families have been notified and have their support systems in place before the U.S. military in Kabul informs the public that an incident has occurred . . . But while there are fewer U.S. service members in Iraq and Syria than in Afghanistan, the ground commander in Baghdad continues to send out a notification when an incident results in a U.S. death. And one senior defense official warned that Nicholson's new policy will mean less transparency and more ambiguity about the war in Afghanistan at a time when many Americans don't know what is happening there. "It's a step in the wrong direction," the official said.. . .
Another senior defense official expressed concern about the new policy because it may mean that Afghans become the initial source of information about American casualties. "It's just not appropriate and it's not the way we have been doing things for more than a decade," the official said. However, I have not yet found commentary from active duty troops, veterans, or military families. Tribal elder is killed by a bomb placed in his car in Nangarhar. Four other civilians are wounded. Taliban carry out a coordinated attack on highway checkpoints in Parwan. Little information so far, no reports of military or civilian casualties. Drone strikes in Nangarhar said to kill numerous IS and Taliban. In Iraq, civilians displaced from Mosul swelter in camps without electricity, ponder how they will rebuild their lives with their city destroyed. Iraqi TV says last IS defenses in Mosul are collapsing, predicts imminent victory. 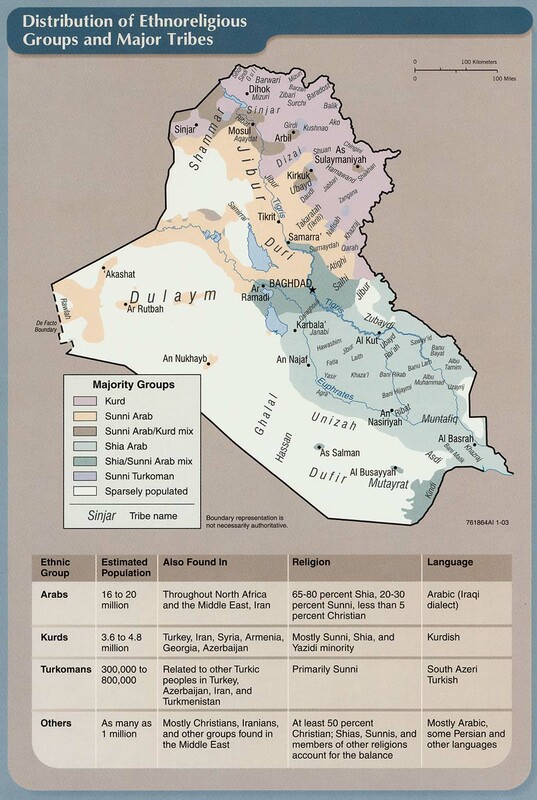 Note, however, that IS still controls the Kurdish town of Hawija, and towns to the west of Mosul including Tal Afar. 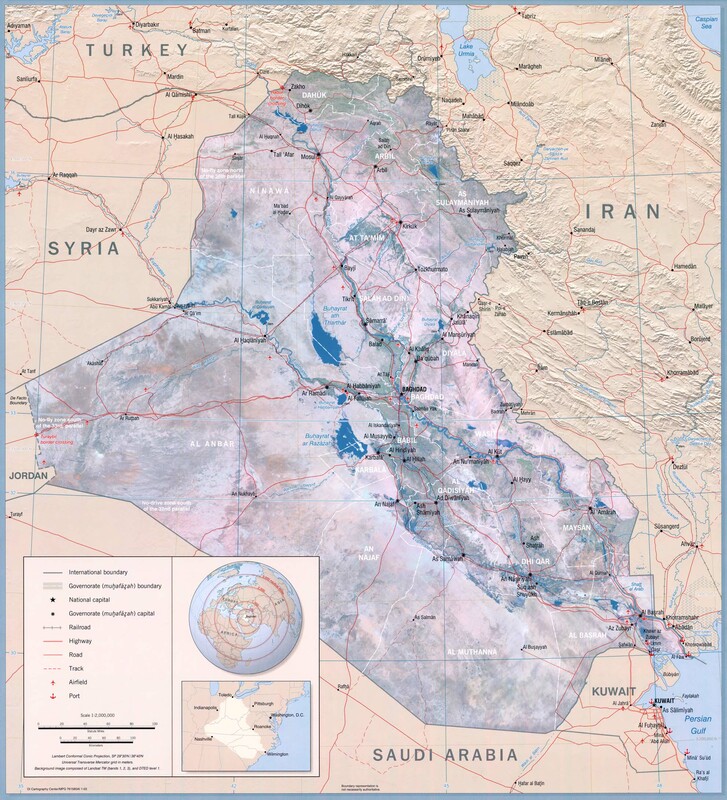 Presumably Iraqi government and allied forces will turn to them next -- the conventional war in Iraq is not over. AP has a photo gallery from Mosul showing the devastation and human cost. Warning: this includes many grim and gruesome images, including corpses and injured children. These are a lot of high quality pics, so it takes a long time to load. U.S. soldier is killed in action Monday afternoon by mortar fire in Helmand province. Two other soldiers are injured, and are being treated locally. The deceased is identified as Private First Class Hansen Kirkpatrick of Wasilla, Alaska. This delayed announcement is somewhat unusual. Update: It turns out the delayed announcement is a new policy. The military will not announce combat deaths until after the family has been notified. Paranoid, are we? A teenage female robotics team from Afghanistan is refused visas to attend a competition in the U.S. Oddly, teams from Syria and Iran will be admitted. A group of U.S. senators visiting Afghanistan decries lack of a coherent strategy, and failure to fill essential State Department positions including that of U.S. ambassador to Afghanistan. 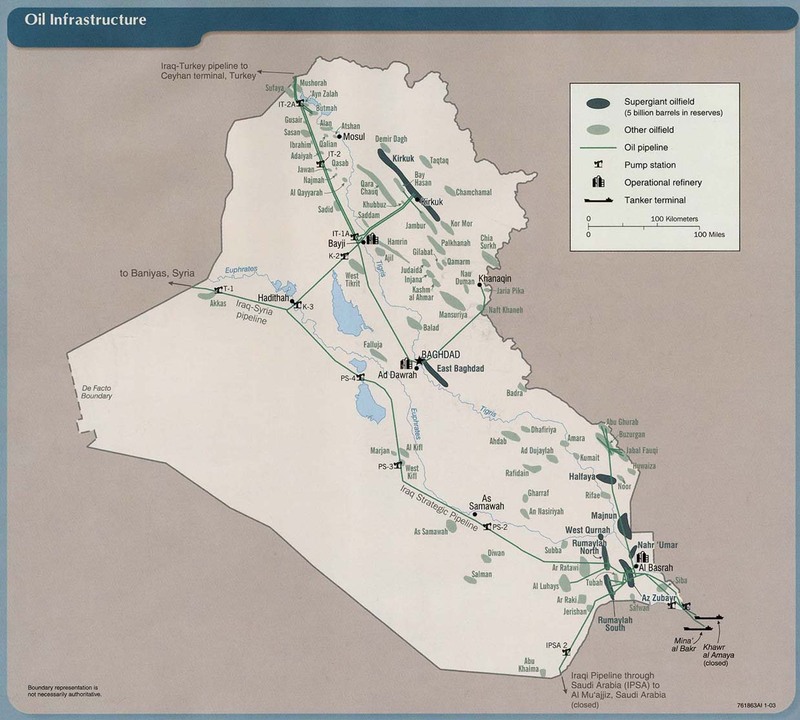 In Iraq, it's going to cost a billion dollars just to repair the basic infrastructure in Mosul. 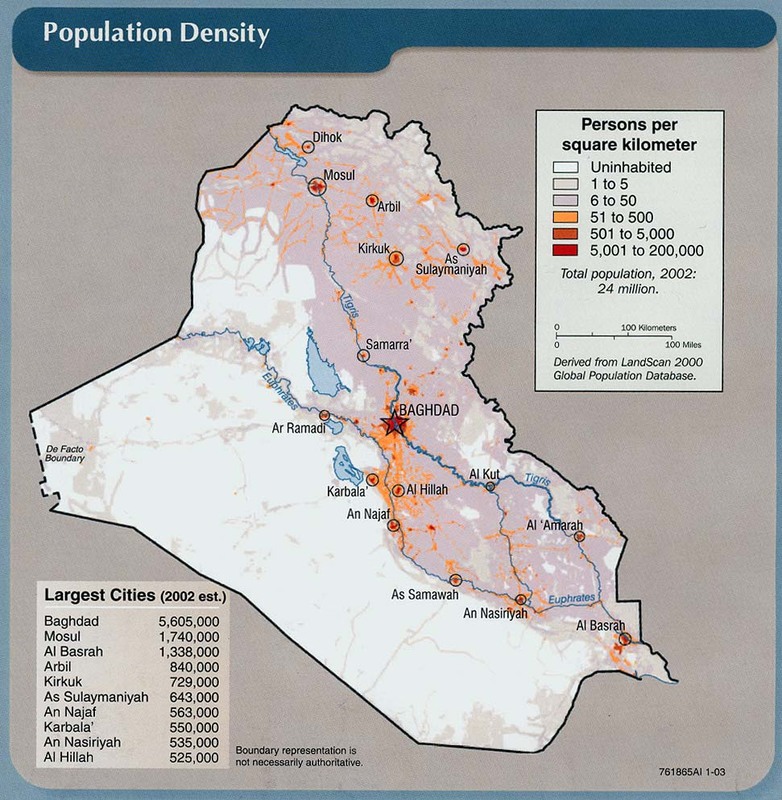 And by the way, that hasn't even started in the Anbar cities. Iraqi ministers estimate that rehabilitating areas liberated from IS will cost $100bn, roughly the sum they and the Americans spent on the war. But the government is broke. Sunni Gulf states are said to be considering their involvement, but have contributed next to nothing. The World Bank has reportedly committed $300m. Germany is offering €500m ($570m). Coalition talks on a ten-year reconstruction plan, set to begin in Washington on July 10th, might drum up a bit more. But, runs an Arabic proverb, commitments are clouds, implementation the rain. . . .
IS’s vestiges, though, may anyway be one of the lesser problems facing Iraq. 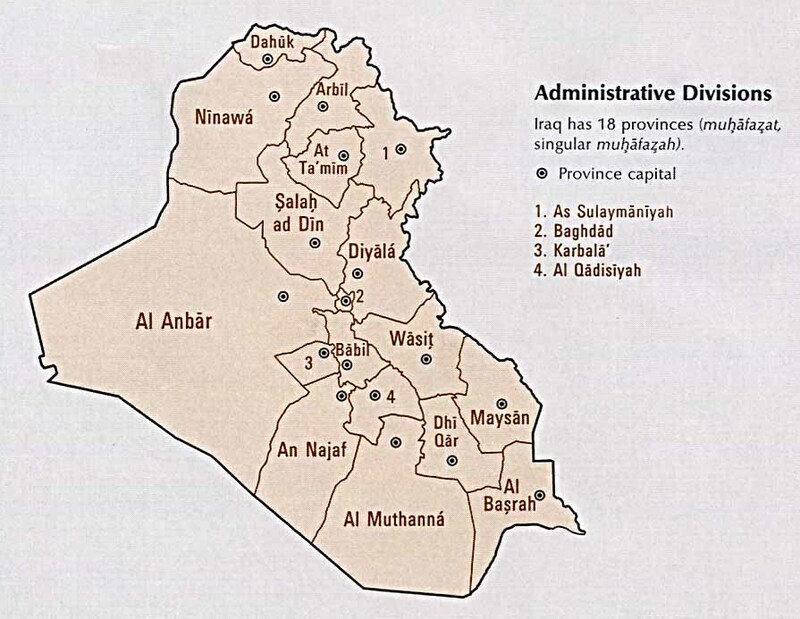 Exultant armies and militias now occupy the ground once held by the caliphate. A generation of young Iraqis currently earn a living from fighting IS; they may now develop ambitions of their own. Having avoided confrontation while they were assaulting IS, America and its allies are now coming to blows with Iran and its allies across the border in south-eastern Syria. A similar struggle looms in Iraq. 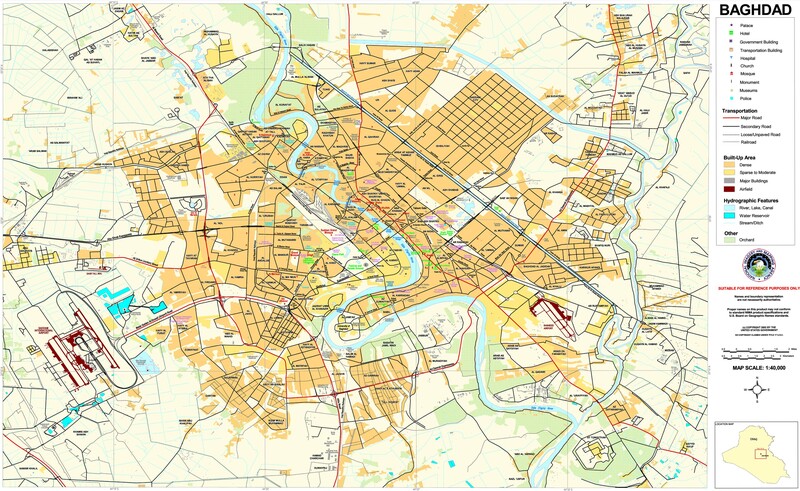 Meanwhile, Iraq’s politicians squabble, largely confined to the Green Zone, the walled city within a city occupying the core of Baghdad. So far there is not much sign of the fresh dawn that IS’s downfall should bring.